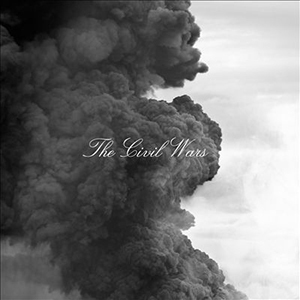 Despite all of the chaos behind the scenes, The Civil Wars have still managed to snag the #1 album in the USA thanks to a strong sales number well over 100k. 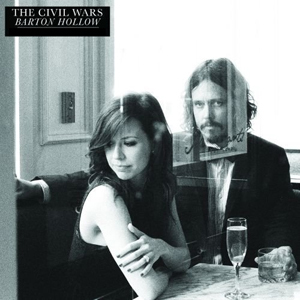 Continue on to learn more about the success of The Civil Wars and the continued success of the duo's debut Barton Hollow. 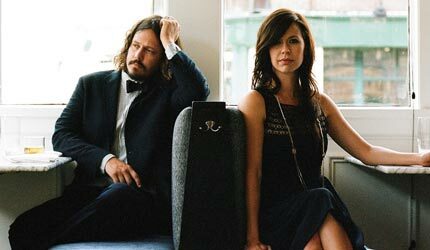 The Civil Wars stepped away from the height of their still-growing career last year but promised to still make one more album before heading into the sun. Well, here's that album. Is it on par with their Gold-selling, Grammy-winning first album Barton Hollow or does the album succomb to all of the turmoil? 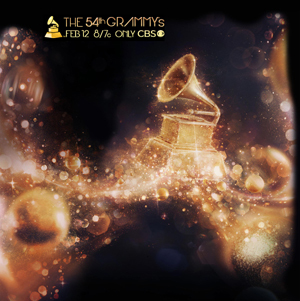 Last Night's Grammy Awards seemed to be more about what was real than what is manufactured as artists like Adele, Bon Iver, The Civil Wars and Foo Fighters took home multiple awards. Read on to see how the Country categories fared last night. This new folksy duo from Nashville has released Barton Hollow as a completely DYI effort. The results are a satisfying album that harkens back to the roots of American (and Irish) music and an album deserving of a feature here.